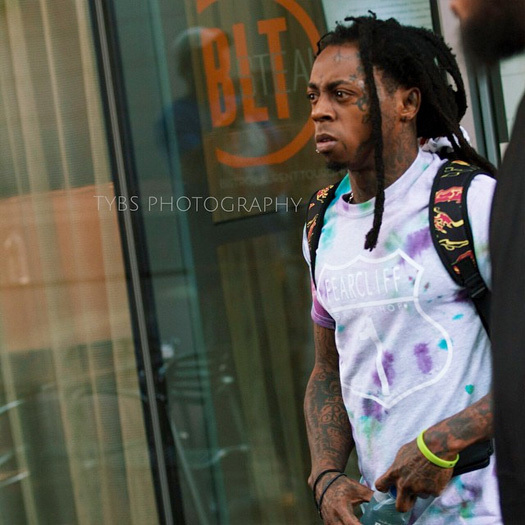 While out in Charlotte, North Carolina for the “Drake vs. Lil Wayne” tour on August 30th, Weezy F Baby was spotted exiting the Ritz-Carlton hotel with his bodyguard. Tunechi can be seen signing autographs for his fans as he left the hotel to get on his tour bus. You can check out some more photos below, courtesy of TYBS Productions! 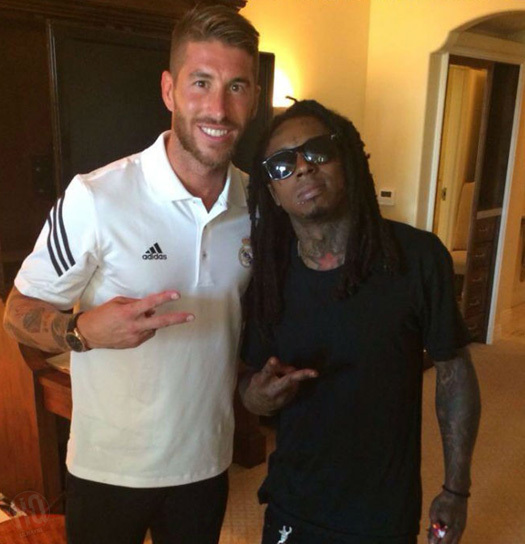 Yesterday, Lil Wayne and Euro met some of the Real Madrid football/soccer players at their hotel in Miami, Florida. In the picture above and the pics below, Tunechi can be seen with Sergio Ramos, Pepe, and Jesus Fernandez Collado (who is better known as just Jesus). 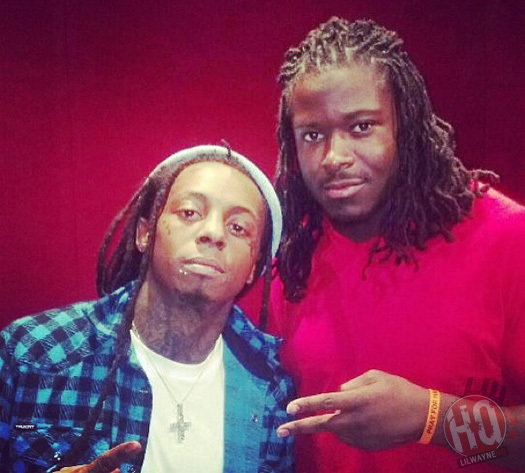 You can view two more photos of Weezy F Baby with Pepe and Jesus below! I’m sure Marcelo will be disappointed that he missed out on this opportunity to meet Wayne, because he is a big fan of him, but he is still currently on a break from his World Cup action last month. 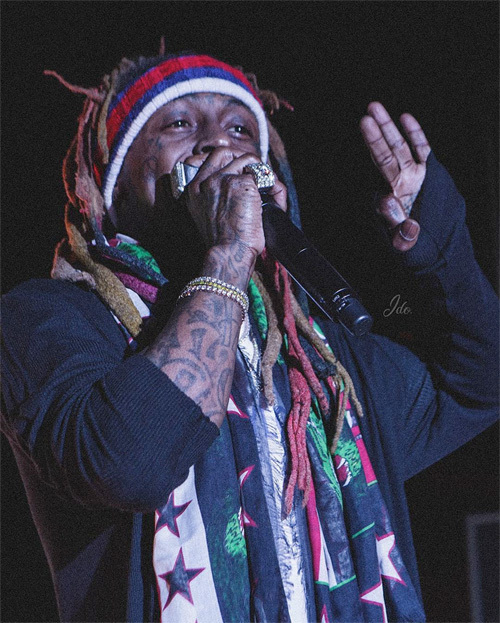 Six days after being rushed to hospital after suffering from multiple seizures, Lil Wayne is still recovering in the Intensive Care Unit at Cedars-Sinai Medical Center. Birdman tweeted that Wayne would be heading home at the weekend, but it looks like Weezy F Baby‘s condition has not got any better so the doctors are keeping him in the Los Angeles hospital for a little longer. In the video above is the Cash Money family in London on day 2 of the Europe tour. 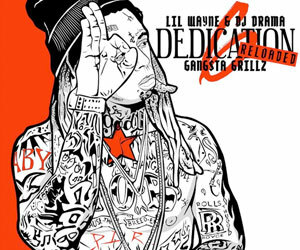 You also see parts of Lil Wayne and his Young Money family performing at the Hammersmith Apollo. 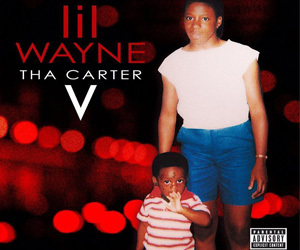 Most importantly, you hear Baby and Jay Sean playing a little bit of the “Cash Money Hero’s” song which sounds fire and should be dropping next week (fingers crossed)!